Estonia has a busy, supportive and open startup ecosystem eager to support ambitious individuals and startups. In total we have partnerships with 110 organisations in Estonia, who provide wide range of services for startups. Check them out from graph below. You are a student or you have heard the word “startup” and are looking for options to get to know more, but you don’t know where to start. These organisations are waiting for the young & curious, who are keen to create innovative projects for launching new products and solutions with help of technology tools. Initiating and promoting new ideas. Competition for all sub-sectors, accelerating new ideas. Ajujaht (Brainhunt) is the largest business idea competition and non-equity accelerator in Estonia. It is an opportunity for people to challenge themselves in trying to start a business in a highly supportive environment. The prize fund of the competition is 60 000 € and more. 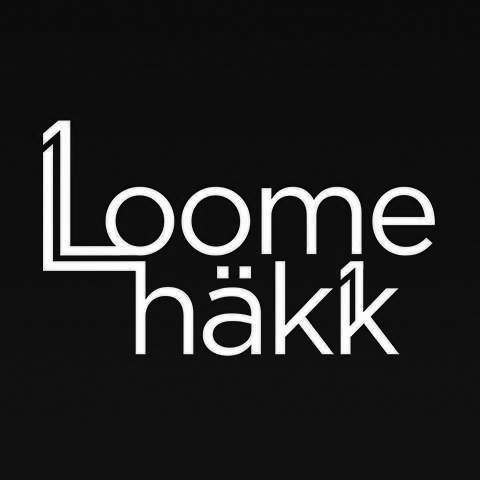 Creative Hack/Loomehäkk is the biggest creative industry hackathon in the Baltic Sea Region. The aim of this 48-hour hackathon is to bring together people from various walks of life, including different creative fields like designers, artists, musicians, etc. They build teams to develop a prototype with a business model within 48 hours. During this event, participants will gain first-hand experience of teamwork, knowledge of business models and design, as well as the basics and practice of presenting the idea (pitching). Garage48 is a startup hackaton series turning your idea into a working prototype. All Garage48 events are held in English and have approx 100 international participants. Participants have different skills, ranging from software development to design, marketing, sales and entrepreneurship. HK Unicorn Squad groups together girls in the age of 7-12 and boosts them with pride, confidence and courage to excel. HK Unicorn Squad’s hobby club and practical yet fun learning workshops serve as a hotbed for the next generation of powerful women in technology. Eesti 2.0 is a non-profit organization that aims to inspire the next generation of Estonians to choose a future in technology by providing students with different technological tools and offering them ideas to apply these technologies. We want to nourish creative thinking across disciplines and connect science based theories to real life phenomena and events. 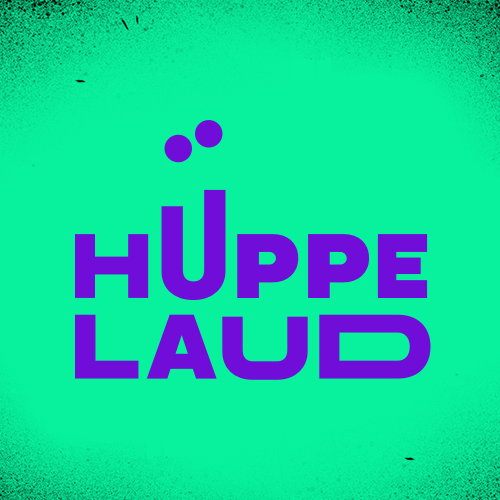 Eesti 2.0 is organizing "Hüppelaud", a summer program for Estonian school students of ages 14-19, encouraging them to build products in rapid prototyping mode. sTARTUp Day is the leading business festival in the Baltics bringing together over 100 world-class speakers and 4000 attendees to discuss business, innovation and new technologies, share startup success stories and lessons learned. The two-day stage program is complemented with several pitching competitions, hands-on seminars with professionals and a large expo area where companies showcase their latest innovations. 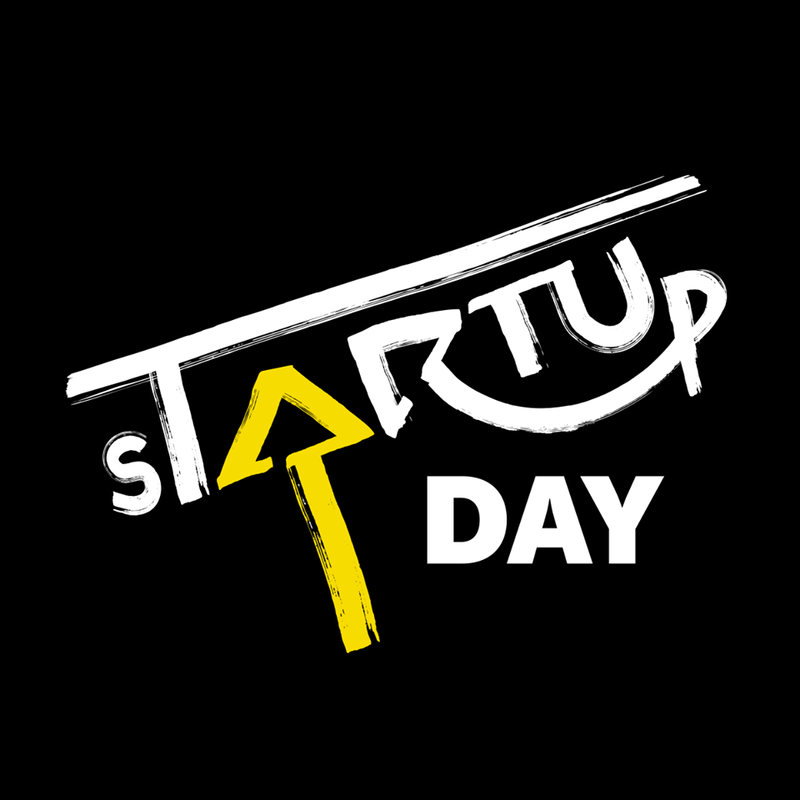 sTARTUp Day will take place in Tartu which you can see is in the word startup - how awesome is that? 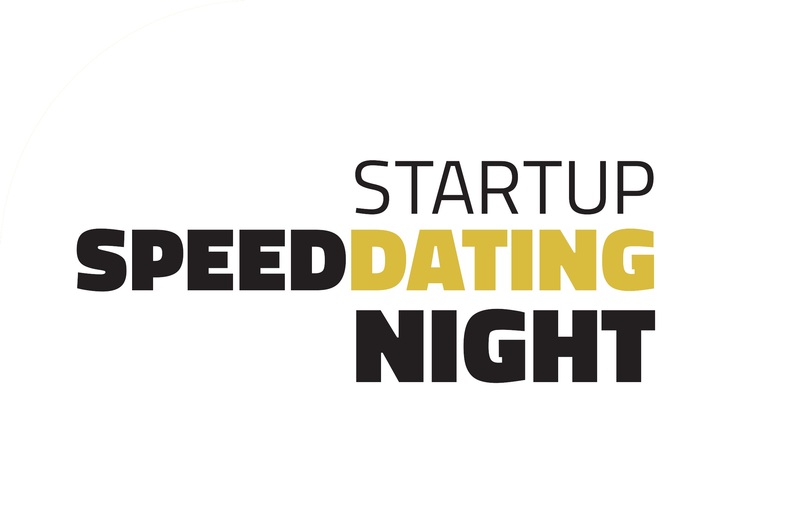 Startup Speed Dating Night (SSDN) is the biggest mentoring event in Estonia. SSDN brings together more than 50 student teams, 50+ top mentors from Estonia and partners from Estonian universities. During the event, the student teams have an opportunity to ask feedback about their idea and build their network. Mentors give advice on various topics, including business models, sales and marketing, intellectual property, service design. An investing game „The Biggest Hustler“ goes on throughout the event during which the mentor has to make investment decisions and teams’ assignment is to get investments from mentors. StartupAlfa toetab laste tulevikuoskuste arenemist. Julgustame juhendajaid mängulise ja käed-külge ringitegevuse kaudu nakatama noori ettevõtluspisikuga. StartupAlfa missioon on tutvustada ja praktiseerida põhimõtet kasutajast tulevikutehnoloogiate loojaks ja innovaatoriks. Arendame laste STEAM tulevikuoskusi, väärtustame algatusvõimet ja kokkupuudet praktilise juhtimisega. 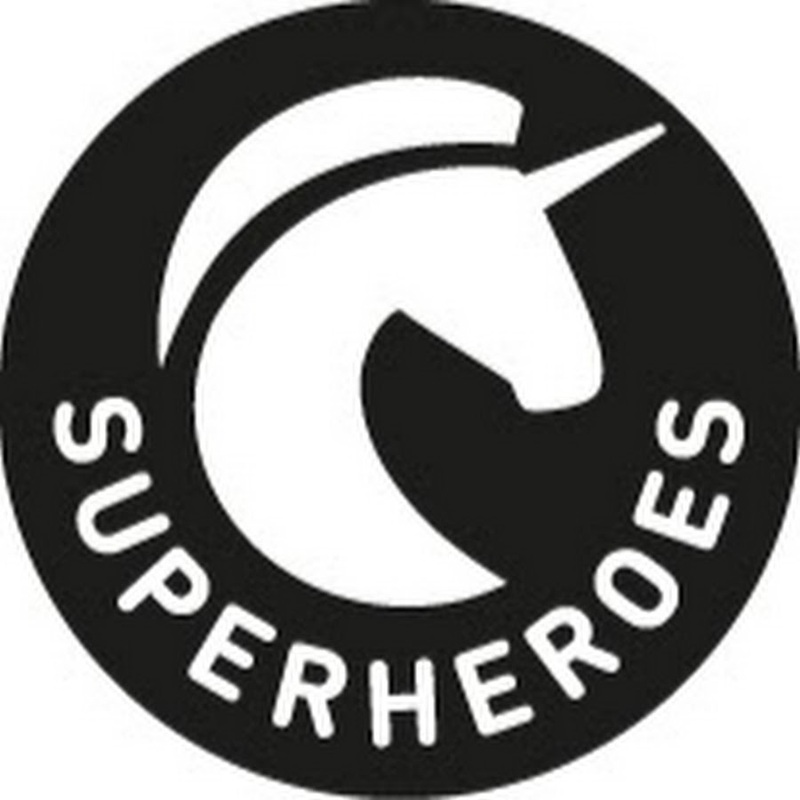 Superheroes is a growth mindset driven entrepreneurship & leadership program for 13-17 year-old girls to unlock their potential and build true grit for a superhero life. During 4 months of program girls get to test their superpowers, boost their life skills, grow their sisterhood and be inspired by diverse role models. Tech Sisters is a non-profit organisation with a vision to inspire, educate and encourage women and girls in technology and IT. We think the world needs a more diverse group of people taking part in developing new technological solutions. We arrange entry level hands-on technology-focused workshops in development, robotics and design and monthly networking events to provide opportunities to meet, mingle and share experiences with peers. If you too want to be part of this journey, then come and get involved. Telia TechGirls is a series of IT events organized byTelia and MTÜ Tech Sisters for 14-19 year old girls. We show that the world of technology is interesting and exciting, and girls have all the prerequisites for managing it! 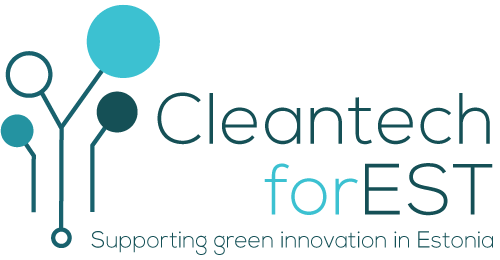 Cleantech ForEst is an Estonian non-profit that funds early stage green technology startups, advances environmental education and supports energy experts. TalTech Mektory is providing several services to students and start-up teams who can participate in the STARTERtech preincubation program, start-up competitions, hackathons and use different labs in order to build their first prototypes. Mektory’s 4,450 m² Innovation and Business Centre is part of the Tallinn University of Technology. Mektory is combining academic knowledge, science, and entrepreneurship. Here you can solve practical problems in product development and generate new ideas. We also encourage students to be entrepreneurs. For this, we are organizing different projects, hackathons, and competitions. The biggest and most known is the pre-incubation program STARTER. This year's major event is the opening of Mektory’s MakerLab and open collaboration space aka Innovation HUB (200 m2). This is an opportunity for students to work on their own start-ups, projects and build prototypes. NULA incubation program offers a development to your team's needs, with the necessary mentoring - all at the very beginning of the idea, when support is most needed. We help you grow faster and smarter into a viable initiative in your idea! Join the business idea development program "Starter" designed by 8 universities and learn everything you need to know about starting your own business. The program is free of charge and does not require any previous knowledge of entrepreneurship. STARTER runs twice a year and you can choose between STARTERcreative (Tallinn University), STARTERtech (TalTech) and STARTERlab (Tartu University), depending on where you live and what you are passionate about. Tallinn University offers several entrepreneurship programs like STARTERtallinn, Startup Passion, Loomehäkk, and others, but also specific courses like ELU. 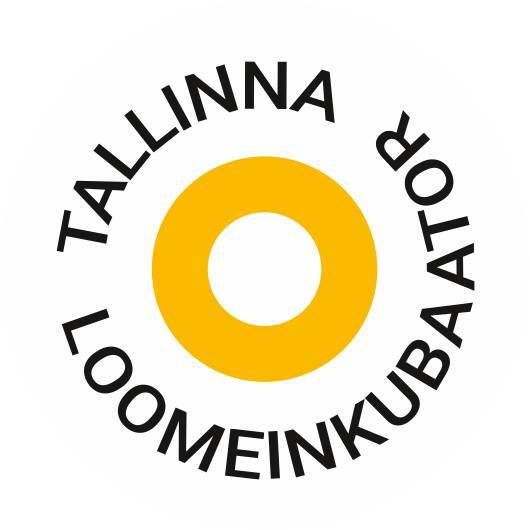 The University of Tartu IdeaLab is providing pre-incubation services (workshops, consultation, collaboration with experts and scientists) for all students and University of Tartu early-stage start-up teams. It is the place where students can turn their ideas into reality by participating in inspirational events, hackathons, workshops, meet-ups with entrepreneurs and pitching competitions. Our extra-curricular business idea development programme STARTER enables students to develop their ideas into validated business models. Hands-on workshops are supervised by entrepreneurs and integrated with mentoring sessions. Mentors are start-up founders or entrepreneurs from different business sectors. 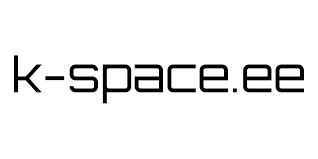 Forwardspace is a co-working space, in the center of Pärnu, which offers for startups and freelancers office space and an inspirational work environment. In addition they provide a variety of business lessons, mentoring lessons, meetings with investors, and other boosting events. 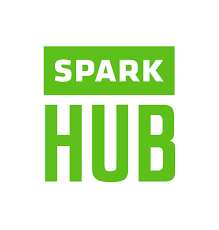 SPARK HUB is a startup & technology community centre in Tartu connecting 300 innovative and creative entrepreneurial people in IT and hardware. We host SPARK Makerlab, SPARK Demo, RCSnail and Entrepreneurship Village, offices for 22 technology companies and the central startup events venue in Tartu. SPARK Makerlab is a makerspace/workshop in the middle of Tartu, where every maker, artist, builder, DIY (Do-it-yourself) enthusiast or just a curious person is welcome to make & create! At makerlab you can meet makers-tinkerers-inventors alike and find all the tools, equipment, knowledge and experience to carry out almost any project you can think of. We have general work area, metal workshop, wood workshop and electronics area. VIVISTOP on lastesõbralik avatud töökoda-leiutamislabor, kus lapsed saavad ise avastada, eksperimenteerida ja luua. Meie tegutsemist toetavad VIVITA tiimi poolt loodud tarkvara ja riistvara prototüüpimiseks, robootikaks ja muudeks loovateks tegevusteks. Tegevuste vedajateks on lapsed ise ning täiskasvanutel on sel teekonnal toetav ja inspireeriv roll. RocketFuel is a €1000 scholarship to bring more bright minds into the world of IT and startups. If you’re a curious person excited about moving into the startup world (in any career path imaginable!) but don’t have the money to learn the required skills, apply on our webpage! You have an idea for a scalable, innovative product or a service with a clear concept & milestones on how to get there. What you probably need is resources to fund your early prototype, team members, test your idea with clients. Find partners for your prototype through mentoring and supporting networks. SPARK Demo centre is the business card of South Estonia. Founded and run by Tartu Science Park it brings together region's most successful manufacturers, exporters, opinion leaders, employers, brightest start-ups, business support organizations, educational and R&D institutions. In the centre visitors see how business is done not only in Tartu but in the whole southern region, meet some of the most innovative entrepreneurs and their solutions. The centre is in the heart of startup-ecosystem of Tartu and hosts annually more than 90 events focused to bring together and educate entrepreneurs. TallinnSec is a community for FREE technical IT security meetups and workshops in Estonia, Tallinn. We belong to a larger circle of CitySec with HelSec, OuluSec, TreSec and others. We have hosted meetups from anything to do with owning web apps, hoarding databases to Android RATs and hacking satellites. In addition, we get full hands-on with our trainings, for example malware analysis. Ajujaht (Brainhunt) is the largest business idea competition and non-equity accelerator in Estonia. It is an opportunity for people to challenge themselves in trying to start a business in a highly supportive environment. The prize fund of the competition is 60 000 € and more. 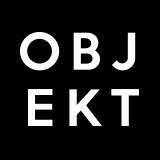 Ajujaht has many great alumnies like Bolt, Click & Grow, Bikeep, Timbeter, UpSteam etc. Join the movement! No 3-month program, no 50+ startup batches, no demo days! 1-year high altitude training for startups to take you to the next level. Buildit is an accelerator that supports hardware and IoT startups in turning an idea into a tangible, market-worthy product. DIGIX is the first start-up incubator for creative digital media companies in the Baltic states. DIGIX is the place to grow your business if your passion is content creation for digital screens, gaming, e-learning solutions, electronic publishing, digital cultural heritage, location based content services and digital creative industries. 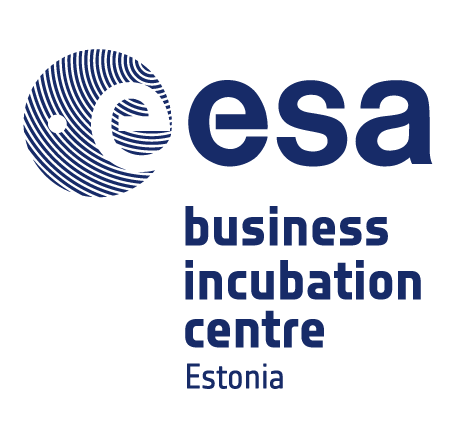 European Space Agency Estonian business incubator (ESA BIC Estonia) inspires and works with entrepreneurs to turn space-connected business ideas into commercial start-up companies. ESA BIC is part of the European-wide network of incubators, with 20 space incubators from 18 countries, supporting the growth of 140 new companies yearly. ESA BIC offers access to ESA expertise, knowledge and data, laboratory and testing facilities of the participating universities and hands-on business development support to the Incubation Centre teams. Plus 50 000 euros to develop and test their product or service. Elevation program for tech-based creative startups, where special focus is on media-tech, ad-tech, e-commerce and entertainment software. Elisa has the largest private customer base in Estonia and Finland. We help startups with mentoring and customer surveys. With Elisa there is a possibility to expand into foreign markets. Also we are a great sales and marketing channel for startups as we have more than 2,3 million Elisa customers. Startups have the opportunity to get one of the world's most exciting service provider as their first big customer. 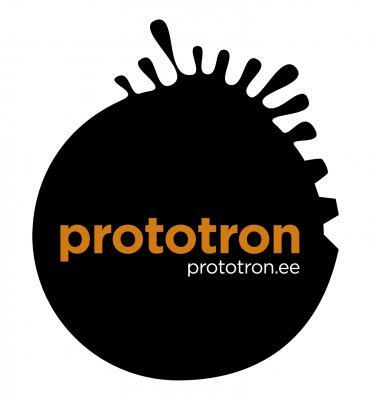 Prototron was created to help turn smart and innovative ideas into tangible prototypes to grow into major businesses. Startmeup is an incubator for early stage startups in natural sciences. Our mission is to help scientists launch startups and keep them growing. Our role is to nurture them until they can stand on their own. NGO KET (MTÜ Kõrgtehnoloogilise Ettevõtluse Toetuseks) was created in summer 2016 by scientists who wanted to advance the state of hi-tech companies in Estonia. 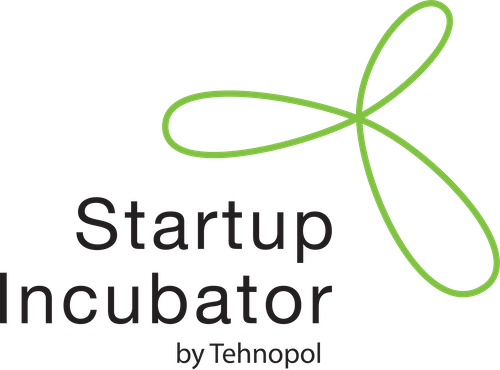 Startup Incubator is a business growth programme of Tallinn Science Park Tehnopol for tech startups. Storytek is a one of a kind #futureofcontent accelerator and creative innovation hub, based in Tallinn, Estonia. Storytek brings together deep audiovisual sector knowledge, technology and funding with a selection of tech entrepreneurs and content creators. The purpose of Storytek_ is to help creatives and early-stage companies to develop business and fast-track their content, products, and services to the global markets. We are offering a challenging 10-week program to build the platforms and content for tomorrow together. Tartu Centre for Creative Industries (TCCI) operates as the coordinator of creative industries in Tartu and South Estonia by providing creative industries related information and training, legal and economic consulting for creative entrepreneurs, as well as business incubation (and pre- and post- incubation) services. 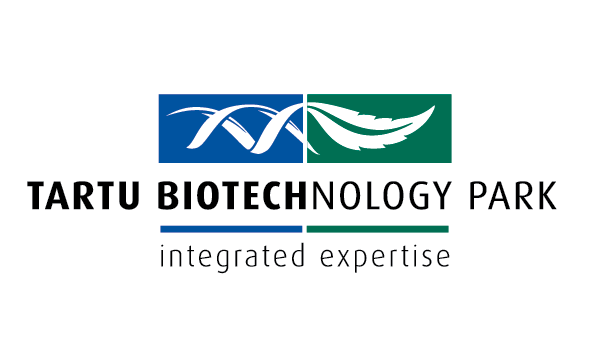 Tartu Science Park supports the creation, development and operation of research and technology-intensive enterprises, providing infrastructure and business development services in Southern Estonia. We run pre-incubation programs that support EO (earth observation) data, collaborative economy and gaming industry ideas. Tartu Science Park is the innovation engine of South Estonia. Our mission is to nurture start-up companies into global businesses. For more than 25 years, we have supported business innovation activities in the region by networking with universities, public and private sector both locally and globally. We are the Home of Business. EDUKONTOR is a creative co-working space in the very heart of Kuressaare, island of Saaremaa, Estonia. When you visit Saaremaa and need a nice atmosphere with fast Wifi, come to EDUKONTOR! Combine pleasant with useful and get things done. Hackerspace is a community-operated workspace where people with common interests can meet, socialize and collaborate. Hummerhub is an inspiring work environment equipped with all the necessary technology, and no additional fees are charged. An environment that promotes cooperation allows you to develop great new ideas and collaborative projects to help turn ideas into reality. 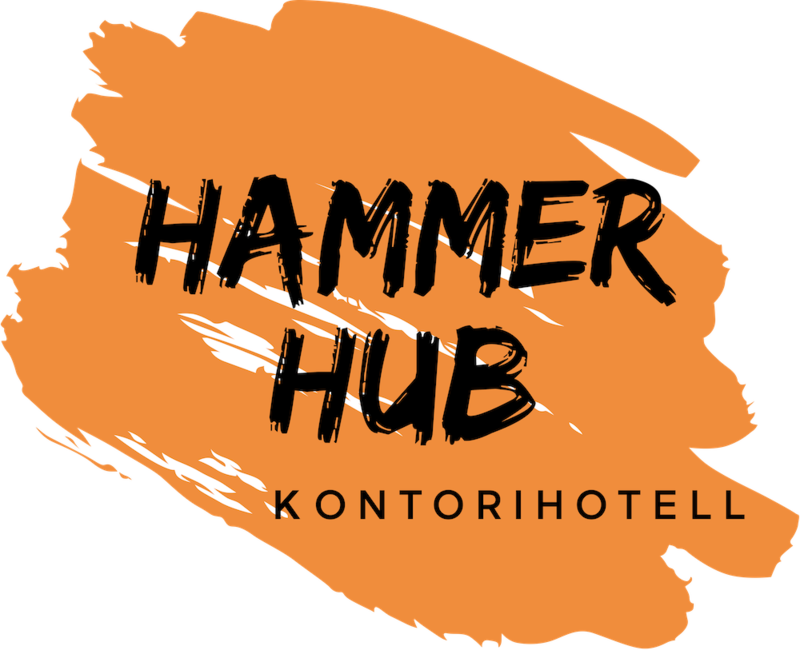 Hummerhub is situating west side of Tallinn at Manta Maja, close to Laagri center. Community-driven space for bringing your tech dreams to life. We have our roots in the Robotics Club of Estonian IT College as several key members are graduates of the College and were active Robotics Club members in the past. Most of us have numerous years of work experience in ICT sector and we've travelled the world to see how hackerspaces and makerspaces operate. We know that we've got what it takes to operate k-space. We are a community of passionate, curious and determined startup entrepreneurs who value co-growing and giving back. 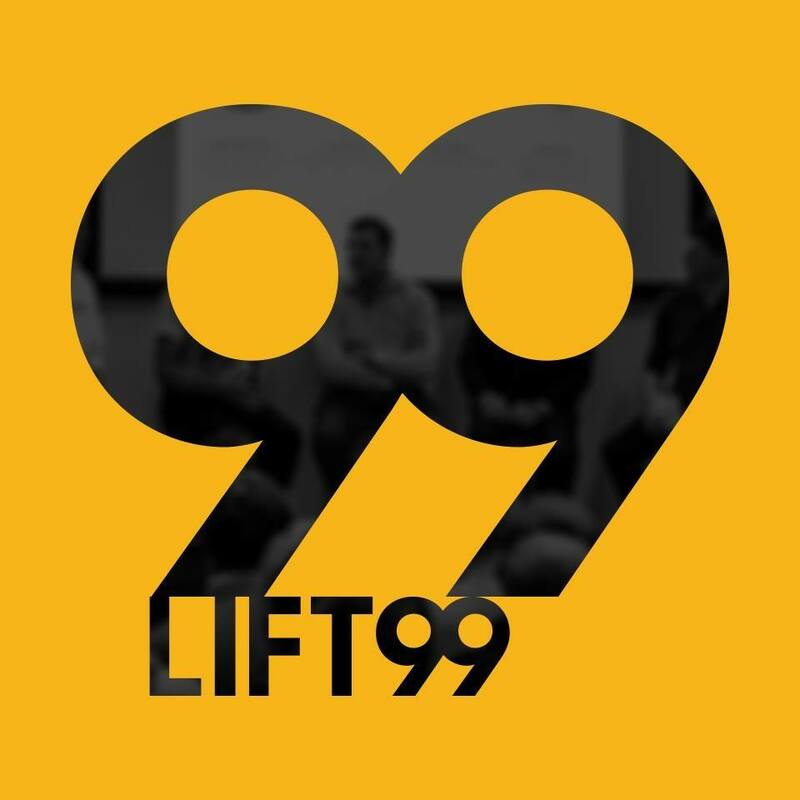 LIFT99 hosts some of the highest quality event series and is the go-to place for founders to maintain deep engagement with the local (and international) tech community. Meetinar is waiting you to meet & greet the small cities of Estonia. In Meetinar you will get a glimpse of co-working and shared office space, also you will be able to arrange meetings outside of your regular office. Come and enjoy the small city vibes, where you can leave your car behind and have a walk around the city for a few hours (literally around the city!). Starting in 2001, Mobi has founded number of companies that have global impact today. Mobi house in Tartu, Akadeemia 3 has been a birth place for companies like Fortumo, Messente, Mobi Lab, Nevercode, Nutiteq, and others.We now welcome new creative start-ups, freelancers and entrepreneurs in our expanded office - Mobispace! Palo Alto Club is a new membership club for startup founders, tech entrepreneurs, employees and freelancers at Telliskivi Creative Hub. It the place for vibrant events in Tallinn that can host up to 250 people. Palo Alto Club has its own experts in residence that advise members on legal, HR, financial and other matters. We're also home to the best early stage investors in the region. Spring HUB co-working space is a well-thought-out environment that helps you to focus on your work and reach important goals in your business. sTARTUp HUB is a business and community centre and co-working space at Tartu Town Hall Square for teams, startups and freelancers. 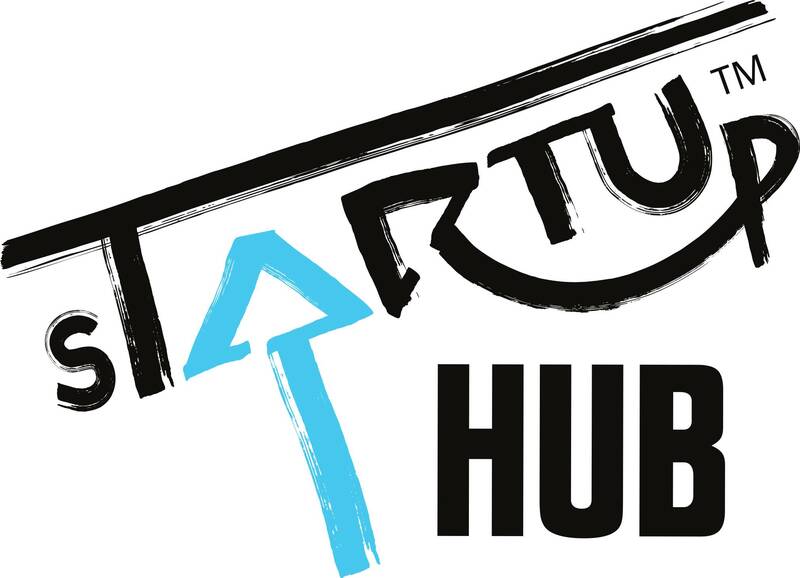 sTARTUp HUB is one of the two Contriber hubs in Tartu. Together with Spark HUB we form a united community of IT and technology companies and serve as the main venues for startup and entrepreneurial events in Tartu. We have hosted more than 200 events with over 10,000 attendees. Our hubs are home to 50+ companies and 500+ innovative people and we keep expanding. 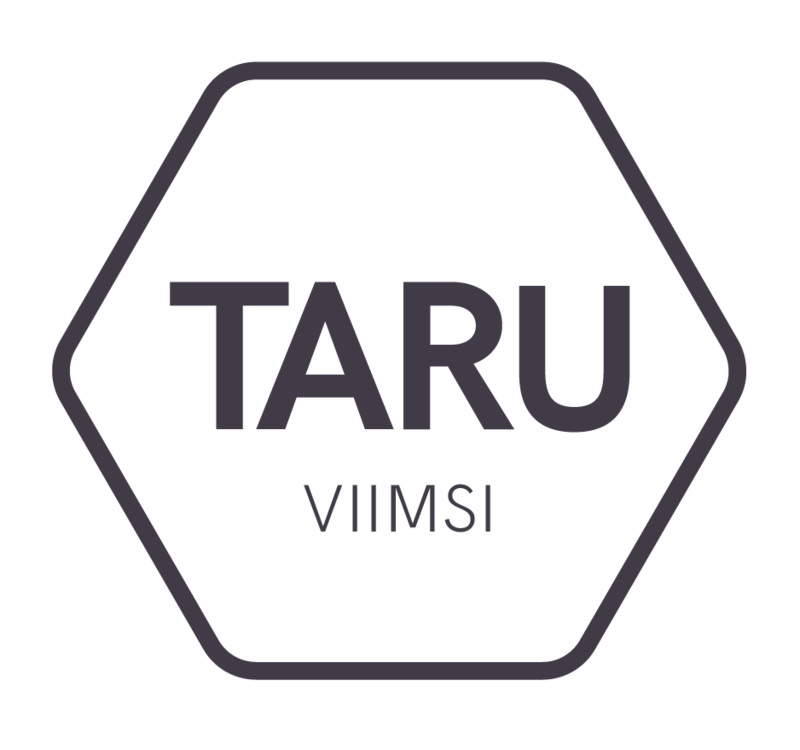 Taru is the first coworking space in the unique Viimsi peninsula – just 15 minutes away from center Tallinn. We provide entrepreneurs, freelancers, remote workers and startups an inspiring and dynamic space to tackle their daily goals. Taru covers all the necessities for our members to be able to focus on their tasks, hold client meetings or run a team workshop. 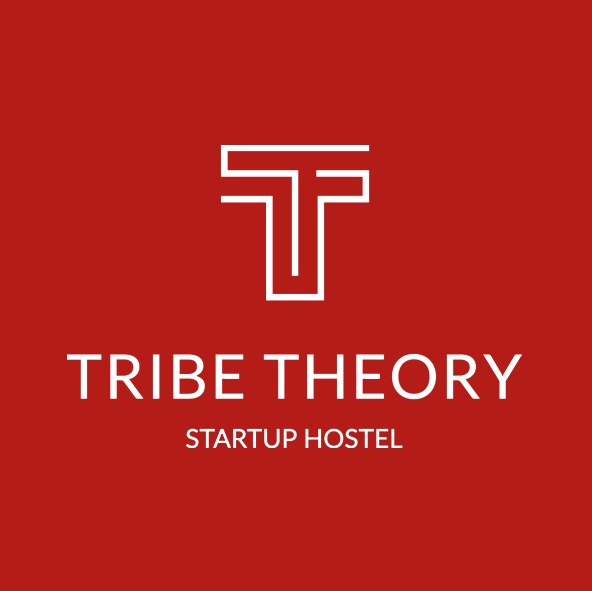 Tribe Theory is a new category of hostels for entrepreneurs - a space for digital nomads, freelancers, start-ups and creators to stay, work, explore and engage with like-minded people on the same journey. Workland is a fully serviced offices and coworking space operator, established in 2016, with centers located at the best locations across the Baltic States. Workland's mission is to provide inspiring and scalable workspaces, professional support services and a supporting community for the businesses to bloom in. Workland welcomes freelancers, start-ups, and larger cooperations - everyone who appreciates flexibility and inspiring work environment together with a supportive community. 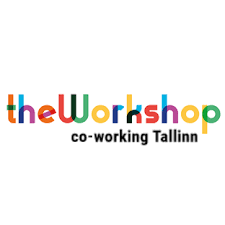 The Workshop is cozy co-working space in center of Tallinn. According to our tenants, the vibe is what they like most about theWorkshop. It is a bright and colorful office, with cool people and confortable deckchairs. It is a simple coworking space as it should be. 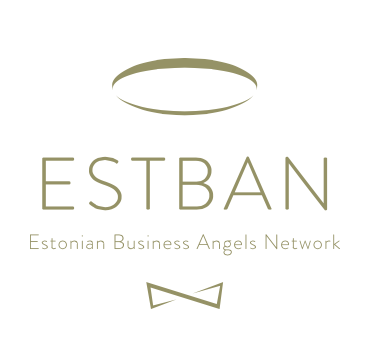 Estonian Business Angels Network is an umbrella organization for business angels and business angel groups seeking investment opportunities in Estonia and its neighbouring regions with an aim to grow the quantity and quality of local seed stage investments. EstBAN is committed to finding, funding and mentoring great young companies from pitch through to successful exit. Early stage investments from entrepreneurs to entrepreneurs. As a value-add for our portfolio companies, we provide expertise in customer and business development, team-building & hiring, sales & marketing and product development. We take our startups to the next level. United Angels is venture capital fund, focusing on investments into promising tech startups from seed to A-rounds. We manage a fund of 16mEUR and invest throughout the software stack with primary focus on B2B, SaaS and marketplace segments. You have developed an MVP and the signed shareholder agreement between founders. Now you are ready for investments and to accelerate your business with the help of angel investors, accelerators and investment funds. Ecosystem partners in this phase will also to get you prepared for market validation and scaling. The Elamuslabor is the first corporate learning startup focused on simulations, active training and team diagnostics in Estonia. Our first-generation product name is Hack & Go, a team-building simulation that can be applied to solve various problems, enhance team ties and also onboarding. Latitude59 is the flagship startup & tech event of e-Estonia - the world’s first digital society. At Latitude 59, we bring together the Baltic, CEE & Nordic tech ecosystem and provide a platform for entrepreneurs, investors and leaders to learn, connect and network. 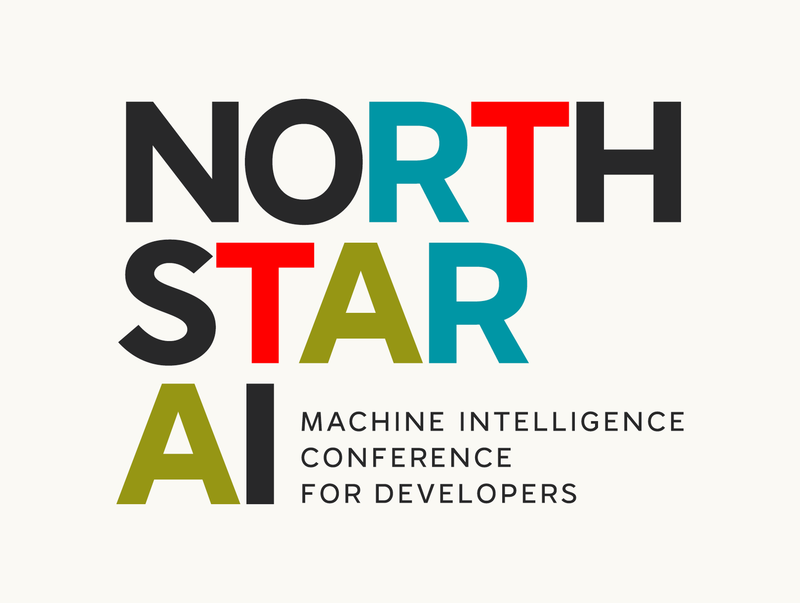 North Star is a nonprofit with the mission to solve AI talent shortage in the region and deepen discussions in the technical aspects of AI by sharing knowledge and experiences from practitioner to practitioner with a focus on real-world application of data science and machine learning. Check out all speakers, topics and tickets for 2019 from our web. 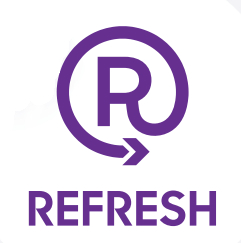 Refresh is a product, design and front end conference to provide fresh inspiration for building great product experiences on the web. Our programme covers a number of different subjects from project development to UX and design to front end engineering, and presents an opportunity to join with fellow smart folks to network, discuss and renew your passion for making the web even more awesome. The purpose of the SEB Innovation Centre is to help enterprises to grow their business and raise their competitiveness, thereby fostering faster economic growth in Estonia. At the heart of the innovation centre is a special growth programme, which helps enterprises to take a step forward in their business within a period of only three to six months. sTARTUp Talks keeps that entrepreneurial energy high throughout the year by bringing industry changing topics to a wider scale and stage. We are going to speak up and gather people around topics which will make a difference in their life and work. 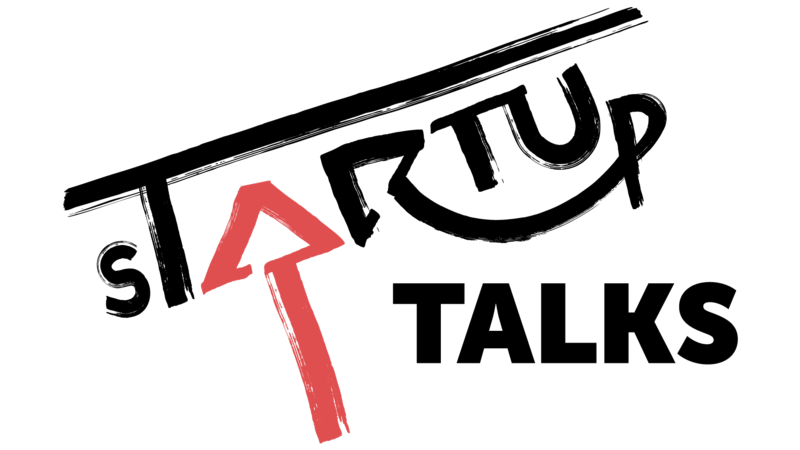 sTARTUp Talks wants to inspire people to make their own business, come up with a new technology solution, get new knowledge and insight of the industry and find new contacts who will help them to go forward. We hope to gather up TALENT to build well-connected communities which will inspire each other to grow and develop further. EIT Climate-KIC is a Knowledge and Innovation Community (KIC), working to accelerate the transition to a zero-carbon economy. Supported by the European Institute of Innovation and Technology, we identify and support innovation that helps society mitigate and adapt to climate change. We believe that a decarbonised, sustainable economy is not only necessary to prevent catastrophic climate change, but presents a wealth of opportunities for business and society. Through our convening power, EIT Climate-KIC brings together the most effective groups to create the innovation that can lead to systemic change. The intensive 3 month accelerator program is focused on validating, developing and selling products to business customers. Over 150 international and local mentors with B2B startup experience help startups move through those stages much faster than they would on their own. Founders are also prepared to sell their vision to investors, and the program culminates in a Demo Day, where startups get to present to venture capitalists and angel investors. Post program, startups join the alumni community of 120+ startups in more than 40 countries and become eligible for invite-only alumni events focused on business development, fundraising and experience sharing. Tallinn Creative Incubator offers a custom 24-month development program for designers and creative tech startups. It trains teams and helps them build a sustainable business model. Comprehensive program includes workshops, mentoring and coaching at central city venues. Incubator offers regional launchpad for talented designers and extensive creative industries know-how. Biomed business incubator is designed to create new businesses and accelerate their success through incubation program where consultants offer their expertise in start-ups, networking, and the necessary resources (facilities, equipment, etc.) 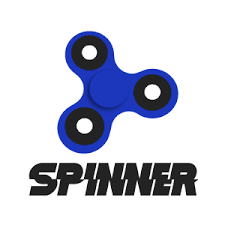 in order to make businesses more successful. VUNK is Telia Estonia startup labs, an entry point for innovative B2B and B2C startups in the region, seeking to partner with Telia to improve their offering and get access to the market. We have been running an accelerator for 3 years and have seen many early-stage startups mature. Now we are open to working with more mature teams to fast track our collaboration. We offer a space to get your work done! You have an opportunity to use the high quality office and other well-equipped areas with a very reasonable price at Mäealuse 2/1 II floor. We are a Seed stage venture capital fund with boots on the ground in each of the Baltic states. We back ambitious Baltic founders with their projects anywhere in the world. 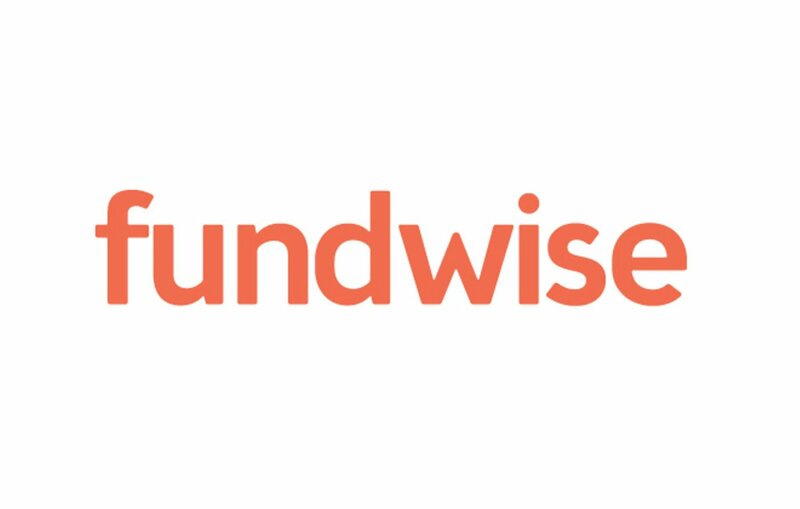 Fundwise is a meeting place for campaigners and investors. The entrepreneur gets access to a group of committed advisors, evangelists, potential board members and the investors get to invest under the same terms as well as mitigate risk through diversification. Basically it means equity crowdfunding, which is a way of raising capital for your business from multiple investors by selling parts of it off. Heateo Haridusfond on filantroopiafond, mille on ellu kutsunud uue põlvkonna ettevõtjad. Haridusfond annab hoo sisse algatustele, mis aitavad lahendada olulisi kitsaskohti Eesti hariduses. Koos haridusvaldkonna liidritega erinevatest sektoritest töötame selle nimel, et tõsta Eesti koolidest saadava hariduse kvaliteeti ja anda noortele tugev alus tuleviku väljakutsetega hakkama saamiseks. 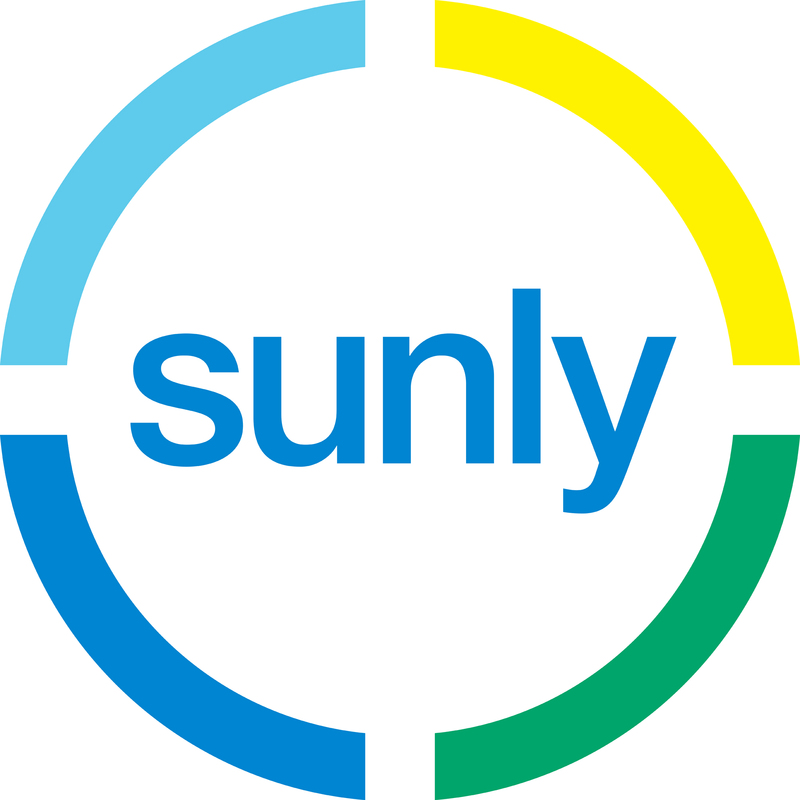 InnoEnergy is the innovation engine for sustainable energy across Europe supported by the European Institute of Innovation and Technology. We support and invest in innovation at every stage of the journey – from classroom to end-customer. With our network of partners, we build connections across Europe, bringing together inventors and industry, graduates and employers, researchers and entrepreneurs, businesses and markets. Karma Ventures (karma.vc) is an early-stage venture capital firm, specialised in late seed and A round investments in Europe’s most promising tech startups. We back companies with strong ideas delivered with unique technology, customer traction and global ambition. Karma.vc accompanies entrepreneurs in figuring out the path to growth in all aspects - commercial, strategic and technical. Nordic Angel Program is a business angel training and investment program led by experienced startup investors. The program links with the leading startup events in the New Nordics, culminating in an investment selected by the group. Nordic Angel Program is a micro-fund type of co-investment syndicate where angel investors will participate with minimum tickets of €5000 and invest into 1-2 startups. 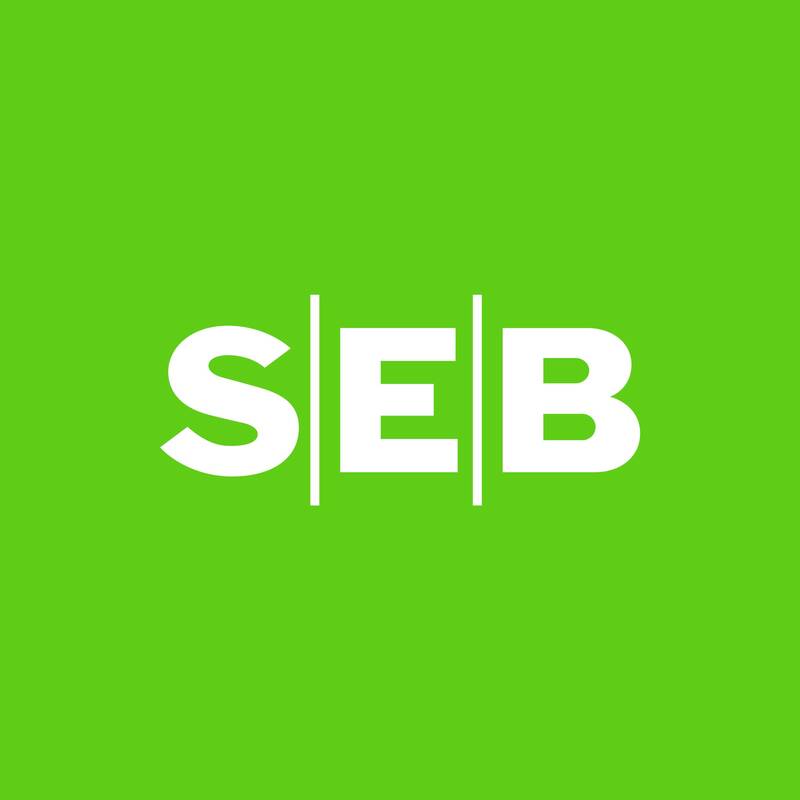 Since 2016, SEB Venture Capital supports FinTech startups with capital, competence and clients. In next 5 years we will invest into 10 to 20 Baltic companies who want to improve banking experience together with SEB. If we find good business match and innovative offer to our customers, we typically invest 50 to 200 thousand EUR per startup and take active role in helping company founders to reach their ambition. SmartCap is a government held fund of funds seeking to invest in private fund management teams. SmartCap manages early stage venture capital fund Early Fund II. 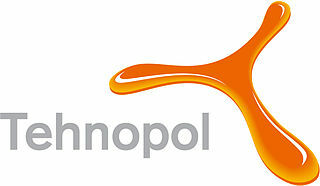 Total assets under management are EUR 40 million. SmartCap is making new investments into early stage venture capital. 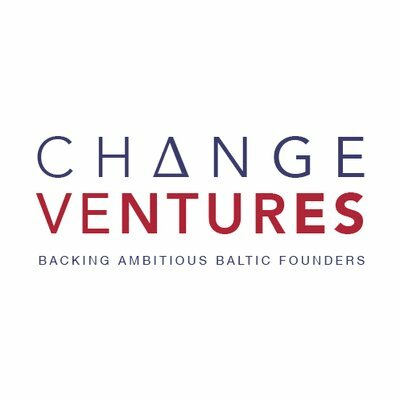 Estonian VC that focuses on exceptional founders from Estonia, Latvia, Lithuania, Scandinavia and CEE, disrupting digital space globally. Tera builds presence and networks in the markets where our portfolio companies want to expand to - the UK, the US, and Asia. With presence in Estonia, Finland, and California, Tera Ventures is supported by a global advisory network and provides portfolio companies with access to expertise and hands-on support necessary to grow from seed stage to successful exit. 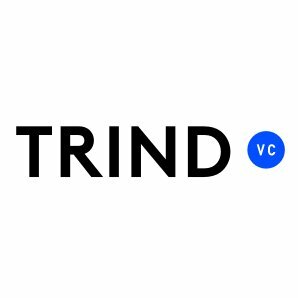 Trind VC invest in start-ups across Europe, from seed rounds all the way to sustainability, with a focus on ICT. They invest primarily Northern and Central Europe to the companies with a long-term path to a defensible competitive position. Investment start from the seed round, initially committing €0.1-0.3 million. United Partners is an independent investment firm established in 2003. Our core businesses are financial advisory services, capital raising services, and direct investments into private companies and commercial real estate. Your product or service is showing a clear and measurable user growth and you have already attracted significant funding. To move into establishing phase you need to go global. Use the help of partners to do that. We have a large and strong network both in Estonia and all over the world and we will introduce you to the right people so you can conquer new markets. We will gladly assist with product development, innovation, resolving investment issues or finding a key team member in the areas of GreenTech, HealthTech and ICT. Mastercard and NFT Ventures have created the Lighthouse Development Program as a way to connect with the Nordic and Baltic fintech communities. We work with startups who are ready to scale their solutions, and are positioned to benefit from the global network of Mastercard and their banking partners. In Baltics, the program runs together with SEB Bank. If you are one of the non-EU startup founders, who wishes to come and be a part of one of the smallest, but liveliest startup communities in Europe as a founder. If you are part of the Estonian startup scene, wanting to enrich and grow your company by employing foreign talent. We have also compiled an overview of the different business service providers in and around the Estonian startup ecosystem. We hope this helps to make the navigation of the Estonian startup scene as easy as possible for the startups already in Estonia as well as for those wishing to relocate to Estonia. Estonia is a small country and we turned it into advantage to engage scientists and entrepreneurs, regions and young talents into startup world. This makes Estonian startup community so unique - open minded and supportive. Anything is possible if you really want it and are willing to work for it - this is the message of our summer program "Hüppelaud", organized by Eesti 2.0 for Estonian school students of ages 14-19 to nurture the Future Founders of Estonia. You don’t need to move to Silicon Valley to compete with huge global giants and build a transportation platform that's used by tens of millions of people across the world. We've done it all from Estonia. Startup community in Estonia has proved not only that great ideas that transform our thinking are born here but also that startups drive our economic growth, which is quite remarkable.